JV Visserijconsultant supports, advises and coaches fishing professionals. As experienced experts in the fishing industry, JV Visserijconsultant comes with clear advice to achieve cost savings and greater efficiency. Practical solutions aimed at sustainable, economic fishing: that is what we stand for. Reliability and honesty are very important. We offer a complete package: advice on lines, boards, nets and all that is needed to maintain a successful fishery. There is a lot to consider when running a modern fishing business. Do you need advice to help you make the right decisions or would you simply like some tips? JV Visserijconsultant is happy to help. 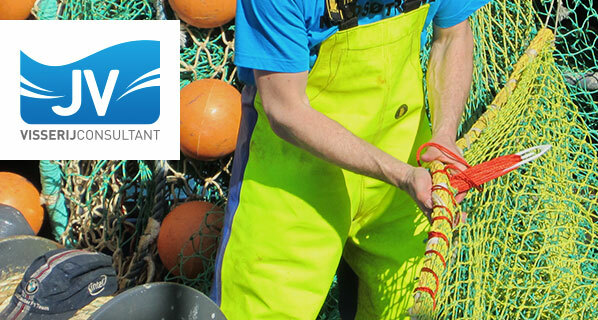 Producers of fishing nets and ropes are testing new materials all the time. 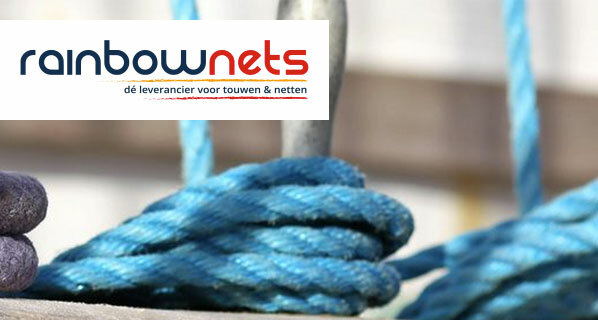 We can advise and guide you through in the latest technology and we will also happily design and repair your nets and ropes. JV Visserijconsultant works with Thyborøn Trawldoor, a supplier of otter boards. We have a variety of parts in stock.